BLH Gives Back | BLH Technologies, Inc.
Benjamin L. Harris, President and CEO of BLH Technologies (BLH), believes that good values attract good people. Each year, BLH honors one team member who best exemplifies industriousness, initiative, loyalty, skill, poise, and competitive greatness, among other attributes (as described in Coach John Wooden’s Pyramid of Success) that make this individual and the company successful. Armed Services YMCA of the USA, which provides specialized programs and support to military service members and their families. 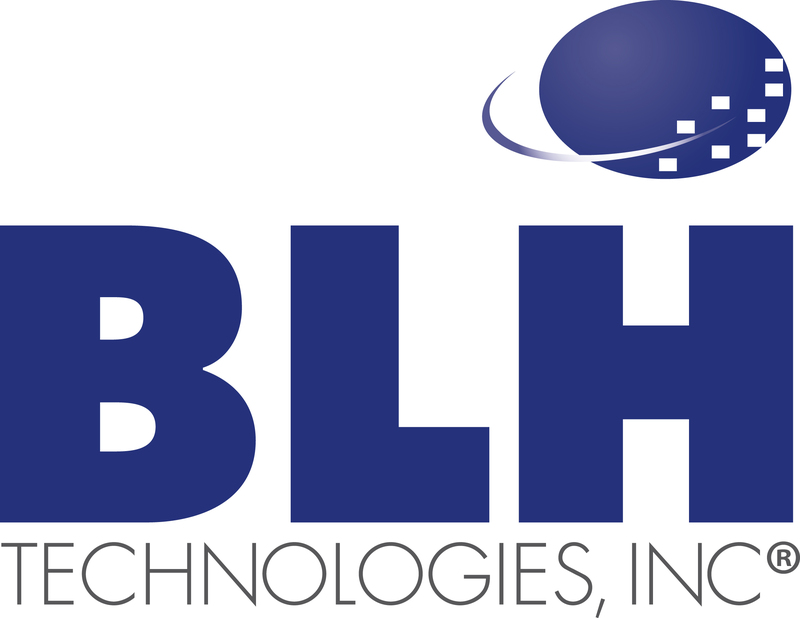 BLH Technologies is a professional and technical services firm offering talent and skill to Federal and State governments and private-sector businesses in four core areas: (1) communications and outreach, (2) data analytics and research, (3) safety monitoring, and (4) technology solutions. BLH’s Web site is www.blhtech.com.